You can invest as either an active investor or a passive investor, but what is the difference between these 2 investment styles and which is better suited to you? 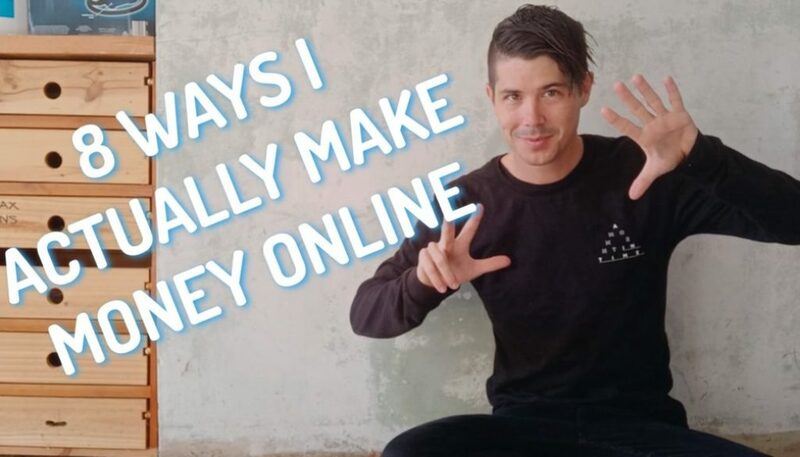 Hey guys, Ryan here from on property and today I’m joined with Simon Everingham from pumped on property. How’s it gone? It really good. Really good. And today we want us to talk about the difference between an active investor and a passive investor and to help you guys decide whether you want to be an active investor or be a passive investor. We recently did a video where we talked about where we’re at in our investment journey and you’re about to buy soon. That’s right. I’ve actually found. Well we got an update. Let’s do that. We’ve got an update. So we’re we going for existing or brand new or existing? Yeah. Are we back to brandon? But back to brand new, but this is only because a really amazing opportunity came over the line and the land doesn’t actually settle until next April. So I’ve got it gives me an opportunity to secure a piece of land and save up my deposit for that house. So it’s kind of blessed, very blessed to have this opportunity to come across to us, but it has arm taken advantage of it. So does that mean that you’ve got enough of a deposit to purchase the land? That’s right, and you’re going to keep saving to get enough to do the construction of the house yet the construction line. That’s exactly what I’m planning to do. Oh, that’s super exciting. Yeah. So I’m, I’m pretty keen on that. Um, and so in this episode we want us to talk about the difference between being an active investor and a passive investor, which is something that came out of that last video. You were looking at being more of an active investor. I was looking at being more of a passive investor and focusing on business instead. So do you want to explain to the good people out there what’s the difference between an active investment passive investor? Definitely. So in a nutshell, an active investor is somebody who wants to get involved with their investment properties and manufacture some value in any way, shape or form. In a nutshell, we’re a passive investor, is more someone who is happy to sit back, let the professionals do the work, and just let that property grow in value over a period of time. So we’d us some examples of the difference between like an active investment or an active investment and a passive investment. Yeah, definitely. So an active investor would be someone who likes to try and find those, um, I guess depleted properties that need a little bit of work done to get a tenant in them. So you might be able to pick them up for a decent price. You might be able to get in there, replace the flooring, add some new fans, replace the light fittings, replace occurred in, give it a nice cosmetic renovation to get it tenant ready and also increased the value of the property were a passive investor, is more the set and forget style person. So you purchase a property and you get some tenants in there, you let the property manager worry about it, you purchase low maintenance or brand new properties normally. And then yeah, you just let it grow in value over time. So as I said, I am an active investor definitely, but I am building a brand new property. So you know, it takes a little bit of work to build a brand new property. It’s not as easy as just purchasing in an existing property because there is not amazing pieces of land out there. I know we all have our opinion on house and land packages and I know you and Ben have talked about them in the past, but for myself, you know, going out there and finding a really high quality piece of land, designing their house, I’m actually going through the process of constructing that. Then identifying the tenants and that’s the thing. You’re not doing a house and land package now you found a high quality piece of land probably for a great price. You have contacts in the construction industry, so it’s. 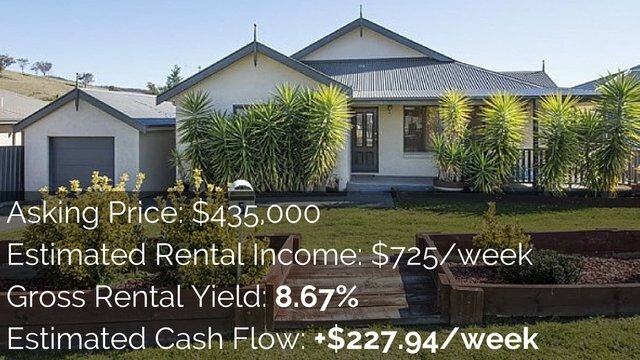 It’s a very different strategy to just buying a house and land package. Exactly. So in regards to whether or not you guys want to be an active investor, some of the things to think about would be how much time do you have to put into your investing? For some people who are busy professionals who are earning good money, they might be spending most of their time at work and then the free time that they have they want to spend with their family and so for them it would be, they just want to invest for the long term, they just want to set and forget, as you said, and so for them being a passive investor might be a better strategy buying that low maintenance property. Whereas if someone’s got more time to invest more time to put into it to renovate themselves or to manage your renovation or development or whatever it is that you go after. If you’ve got that time, then yeah. And another thing that I wanted to mention is when it comes to being a passive or an active investor is a timing is obviously the most important aspect when it comes to investing. You want to make sure that your purchasing in the right market at the right time. Um, so ideally in a rising stage of a property cycle, a couple of birds coming into my class stays in there. 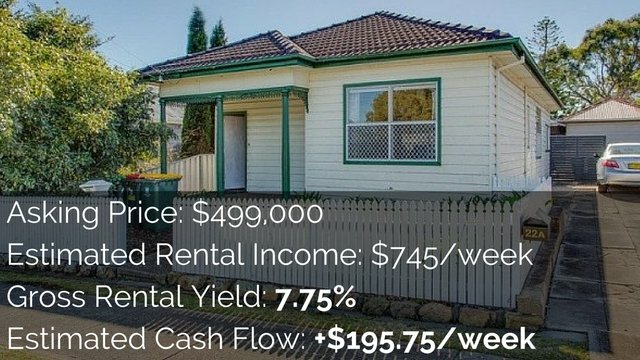 So if you’re timing the right market, let’s say you’re from Sydney or Melbourne and you want to try and find the right market, so you thinking of focusing in Brisbane, you don’t have the capacity to be an active investor because you’re living in Sydney or Melbourne and you can’t fly up every single weekend to paint the walls or to landscape the gardens and things like that. So there are some restrictions in that sense as well. And even in. Yeah, as you’re saying, it could be in the market or even in the opportunities that arise. Like you were talking about buying existing previously. Yep. With the potential to maybe build a granny flat or maybe do a renovation, which is still my plan for my second property. It will definitely be existing and building the granny flat. It’s about taking advantage of the best situation that you can possibly have, but still underlying those fundamentals. A good market, a good suburb and a good part of that suburb. Yeah. So there’s a lot of different things that can go into whether or not you decide to be an active or a passive investor. A lot of it will have to do with your life and whether you have the time to dedicate it and the skills to do it as well to become an active investor. You’re going to start out, unless you’ve already worked in the property industry or worked in construction or something like that, you’re going to start out with not many skills now. And so you’re going to make a lot of mistakes. It’s going to take a lot of time to learn that sort of stuff. So you need to be willing to go through that struggle and to go through the hard yards if you want to be an active investor. So that’s something to think about. Oh definitely. 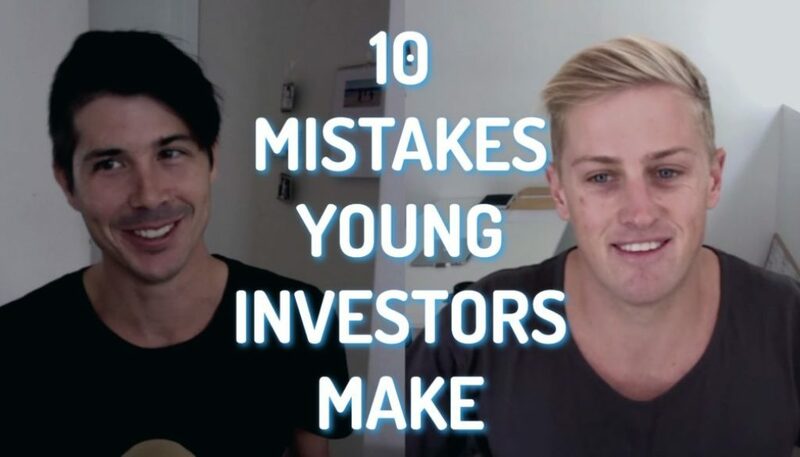 And sometimes a lot of the people that we talk with, um, tend to like to take a passive approach in the beginning of their property investment journey because they don’t have the skills yet to be an active investor. So they started to acquire the fundamentals to become a sophisticated and great property investor in the beginning phases. And then, you know, the property isn’t going anywhere. So you can always come back in the future. And then become a passive investor in manufacturing in that way. Then become active. Sorry. Active. Yeah. Well that’s the thing. I think that’s what I would kind of look at doing as well as being passive in the beginning because my focus is on my business and my family and my relationships from alive and enjoying that sort of thing, but to buy properties that have the potential for me to turn active in the future and manufacturing growth if I need to or want to. Yeah. Then I have that flexibility and I have that freedom to decide what I want to do. I love that opportunity. That’s what everyone should really be focusing on. Yeah, so you don’t necessarily have to decide either or. I guess if you’re going to decide to be active, you go after that sort of stuff, but you can decide to be passive, but give yourself the option to be active. Exactly. And just now, if you’re going to be active from the get go, it does require a certain skill set and the right partners in network that can actually help you achieve that. The goals that you’re hoping to do with that property? Yeah, so really it’s up to you guys what you want to do, what phase of life you’re in, what you think is going to be the best strategy for you. Obviously we’re taking, I guess we’re taking similar approaches. Yeah, definitely. You’re going passive on the first one, so I. yeah, there’s potential to be active in the future. Yeah. It’s really just. I don’t know. We wanted to give you guys something to think about as to exactly how you want to take this exactly, and there’s no right or wrong way to do this. It’s completely up to you and your circumstances, but as we said, just stick to those fundamentals. fall that depending on your risk profile as an investor can also determine whether you’re going to be an active or passive investor and what strategy you want to go after. Have you guys want to find out more about that strategy session? Go to on-property dot com, forward slash session. 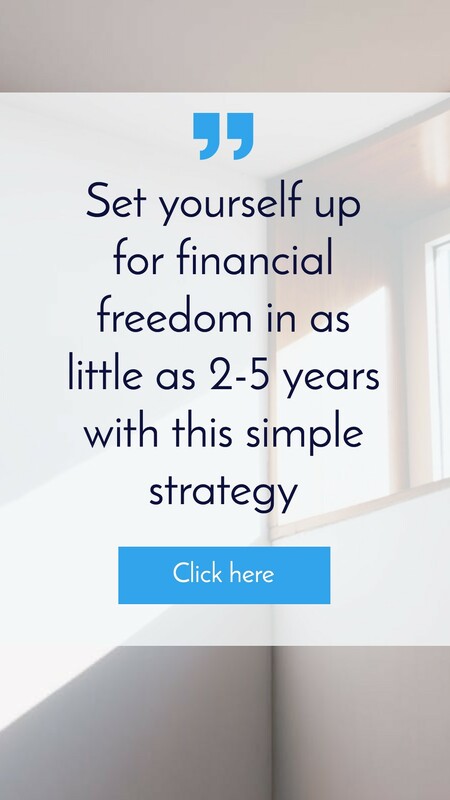 That is complimentary over there and we’ll hopefully get you to that point where you understand what you want to do, how you want to move from where you are now, to where you want to be, as well as what type of investor you are. So thanks so much for coming on today, Simon. No worries guys. It’s good to be here. Go ahead while you’re here, check out the video. 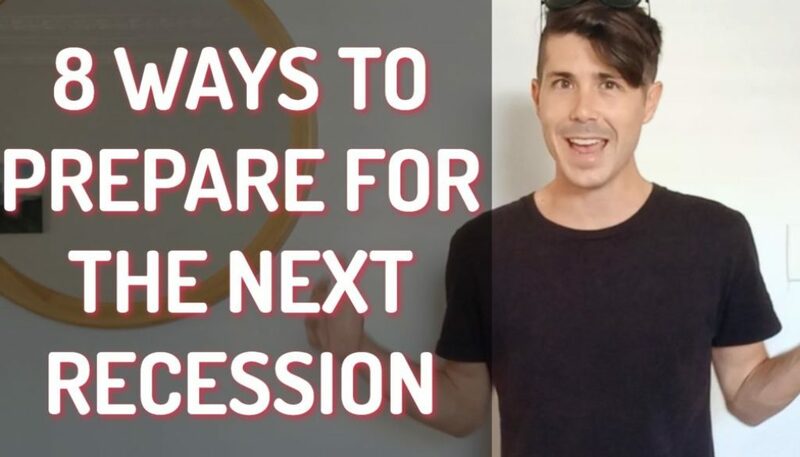 That means Simon did on where we’re at in our investment journey and obviously things have changed for you, but it’s still a great video to watch. Don’t forget to subscribe to the channel as we got new episodes coming out every single week, day, and until next time, stay positive.